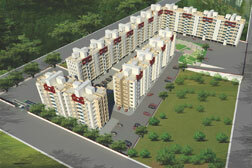 Everyone wants a dream home; one where life is all concerning comfort and convenience. 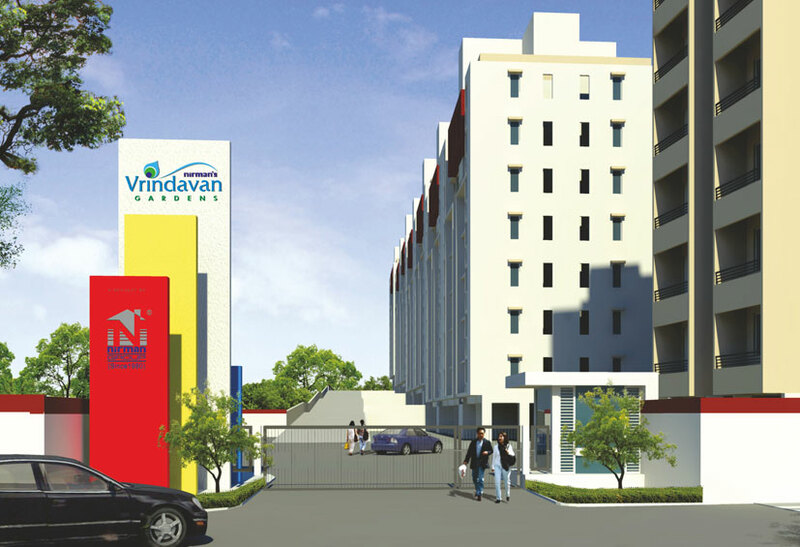 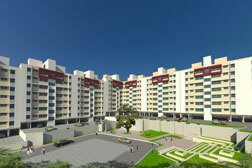 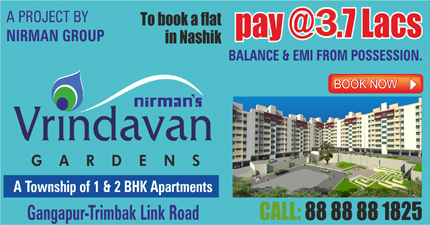 At Vrindavan Gardens, you may discover your dream home that's well among your budget. 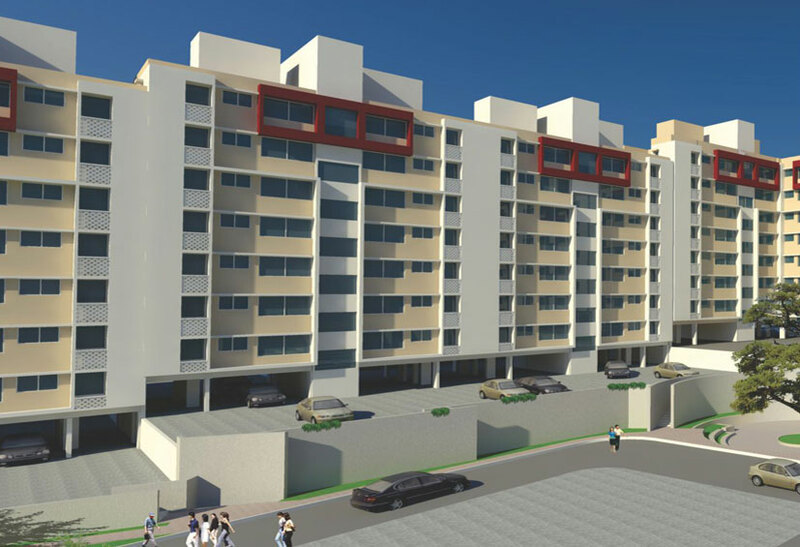 Complete with comfort, convenience and luxury, this is often the place where life is choked with joyous moments and where you recover from what you wish.